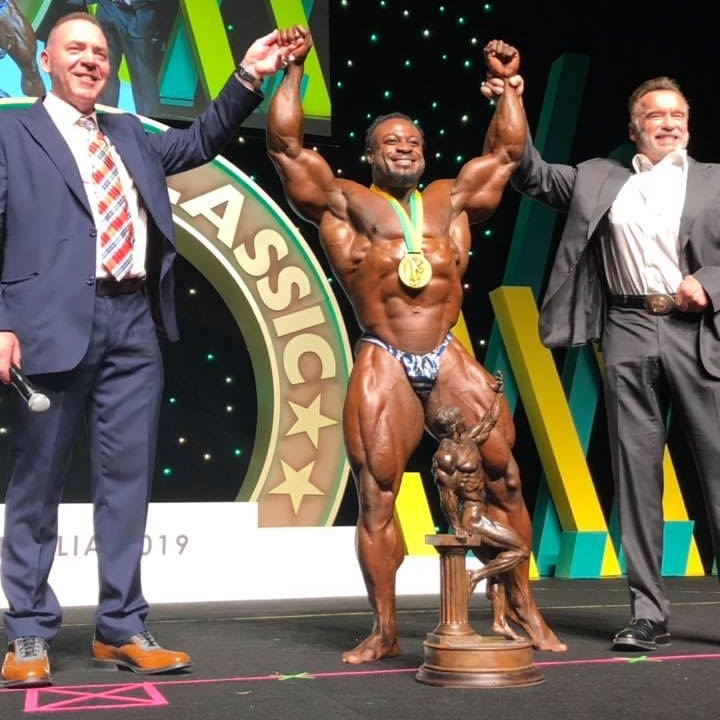 Brandon Curry won the 2019 Arnold Classic by beating defending champion William Bonac and a field of the best IFBB Pro League athletes in the world. 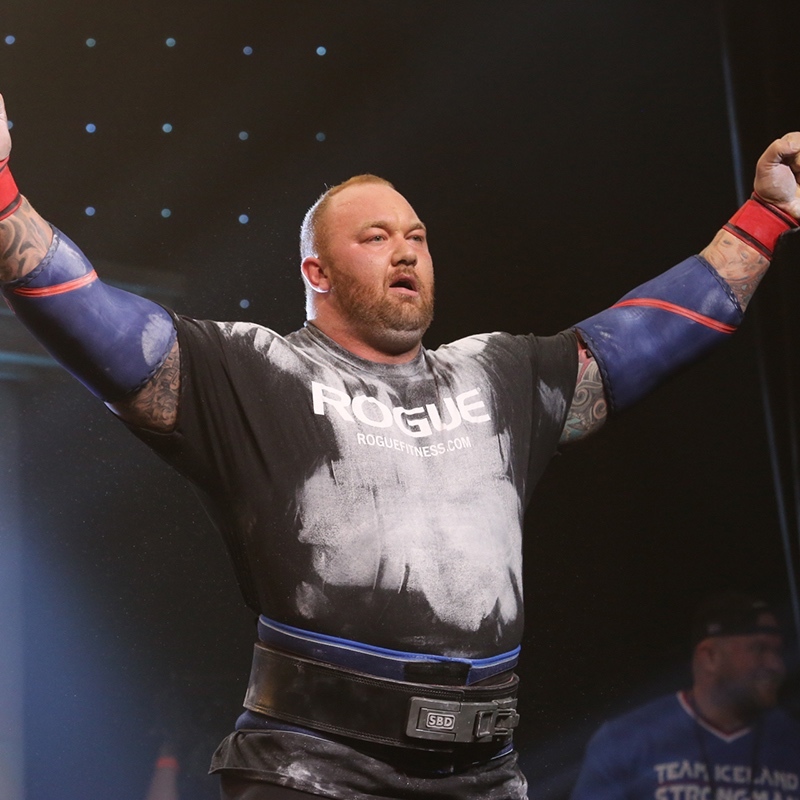 It was Curry's third Arnold title after winning in South America in 2013 and Australia in 2017. 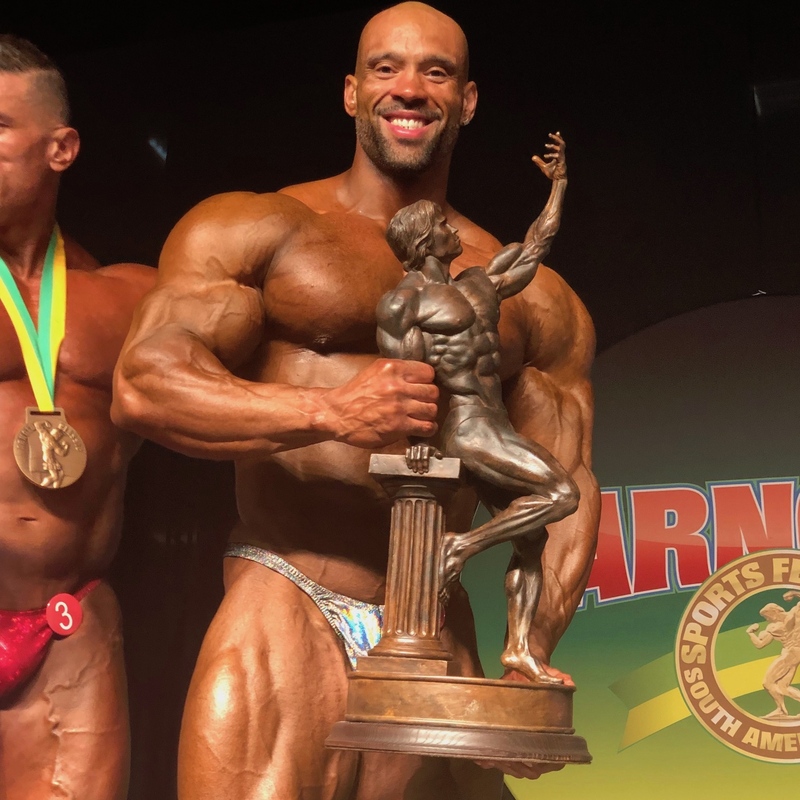 Juan "Diesel" Morel of New York, New York edged local favorite Rafael Brandão to win the 2019 Arnold Classic South Africa. Morel finished second at the Arnold Classic South America in 2017 and third at 2017 Arnold Classic Africa. William "The Conqueror" Bonac, 2018 Arnold Classic champ, edged 2017 Arnold Classic champion Cedric McMillan to win the 2019 Arnold Classic Australia. Defending champion Roelly Winklaar finished third. The Arnold Sports Festival Africa debuted in Johannesburg, South Africa in May 2016 with 10,000 athletes in 45 different sports and events. The event will be held again May 17-19, 2019. Arnold Classic Europe was held annually in Madrid, Spain from 2011-2015 before moving to Barcelona in 2016. 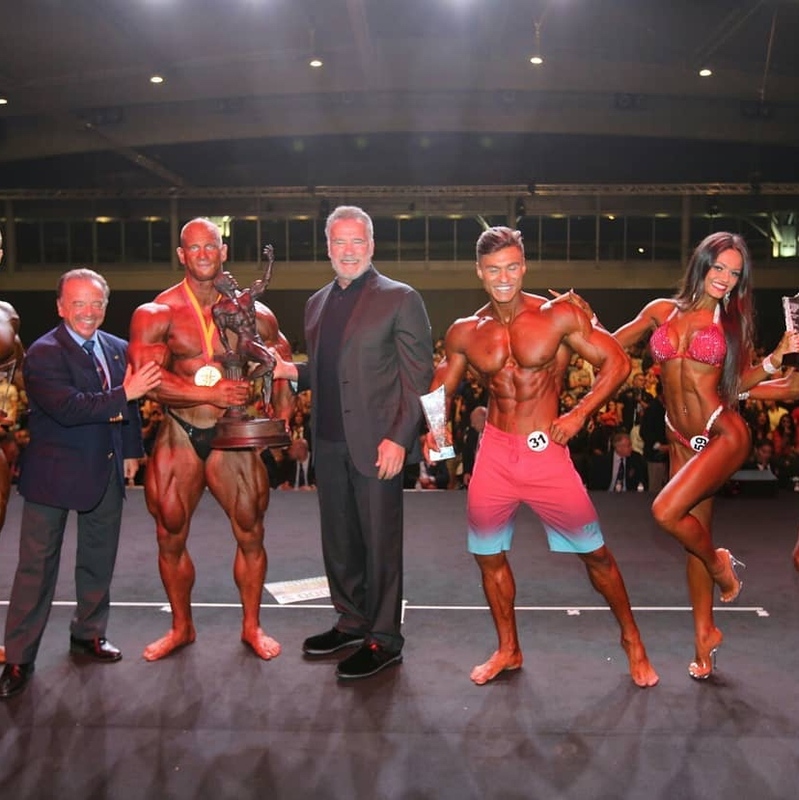 Arnold Classic Europe will be held in Barcelona again Sept. 20-22, 2019. 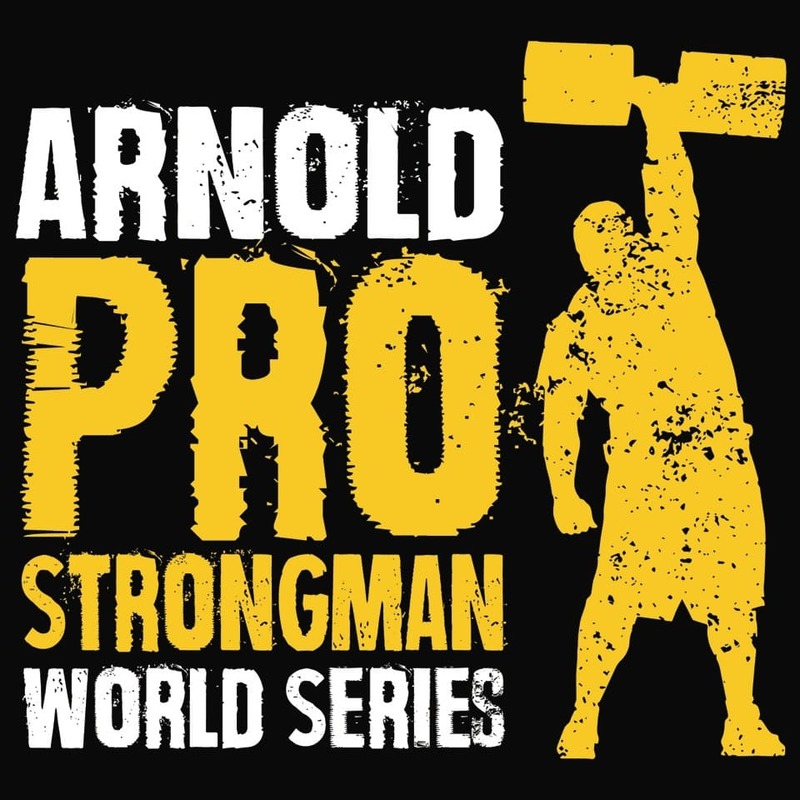 Qualifiers from all Arnold Classic Worldwide events culminate at the Arnold Strongman Series Championship at the Arnold Sports Festival USA. The Arnold Sports Festival's YouTube Channel is chock full of historical, competition, promotional and highlight videos of the Arnold Classic and Arnold Sports Festival USA. Subscribe Today! Arnold LIVE 2019 Presented by RedCon1 will feature more than 70 hours of LIVE STREAMS, including the Arnold Classic, Arnold Strongman, Arnold Amateur & much more. Click Learn More to subscribe to the Arnold Sports Festival's YouTube Channel. © Copyright 2019 - Arnold Sports Festival . All rights reserved.